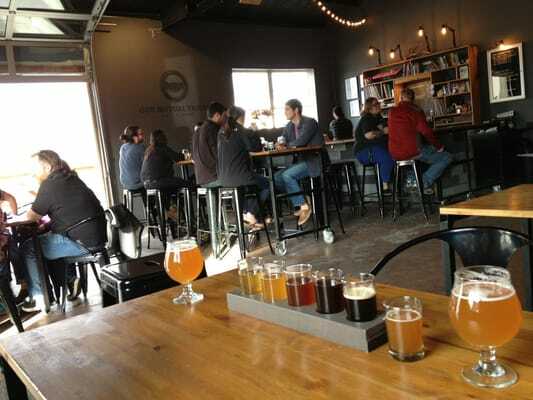 Our Mutual Friend Malt & Brew is a brewery and taproom located at 2810 Larimer St., Denver, CO 80205. Their goal is to use local sources to brew local ales. As a small maltstery, they have more influence over the quality and freshness of the beers they pour in their taproom, and more opportunities to source their ingredients locally. 100 percent of their barley is grown right in Colorado. And as much as possible, they source their hops and specialty ingredients from farms in their state.